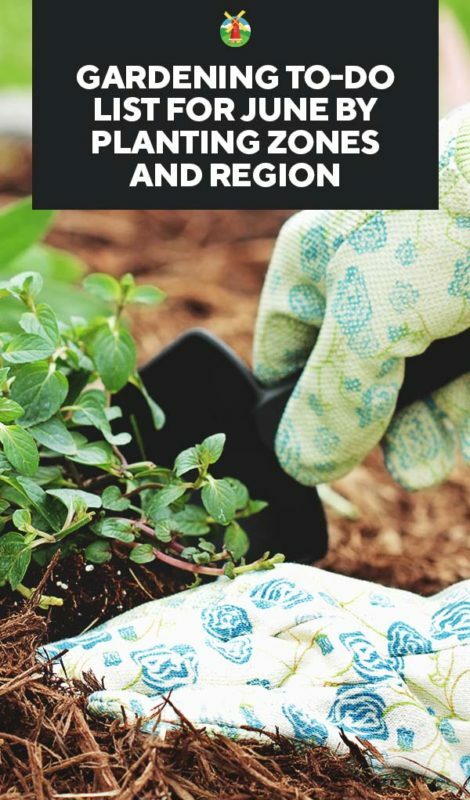 Are you new to gardening and wondering what you should be working on this month? If you do a quick internet search, things become confusing. Should you go according to your region or your planting zone? The truth is, you should be concerned with both your region and your zone. The reason being is people can share the same planting zones, though they’re in different regions. Different regions face dry seasons and wet seasons at different times of the year. 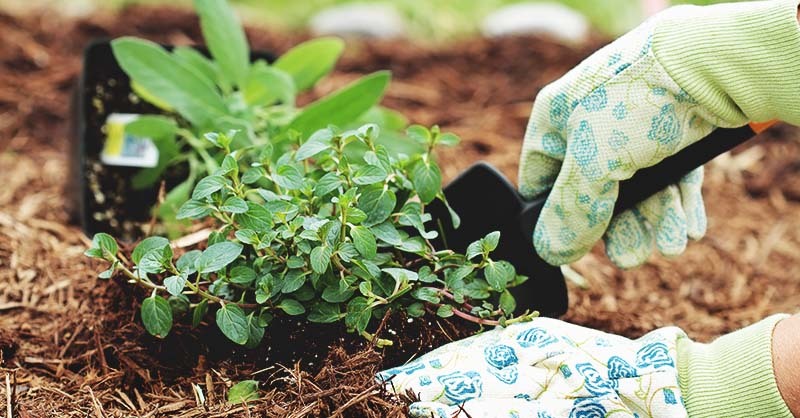 All these factors can change your gardening tasks. Which is why we’re going to give you the whole picture. You can match your tasks for your zone with the region you’re in and create a customized to-do list for your garden. If you don't know your zone yet, you can find out on this page. It’s important to know what you should be doing based on your planting zone because you’ll be caring for specific plants in these zones. Your asparagus should be ready for you to harvest and enjoy. 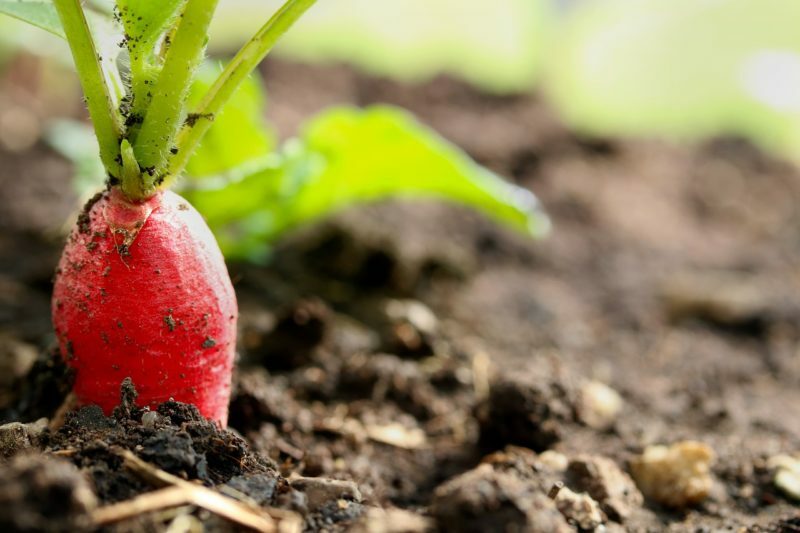 Sow a second planting of lettuce, spinach, and radish. 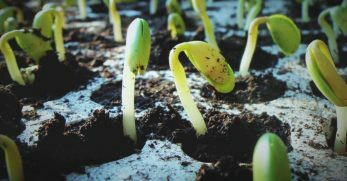 Your indoor seedlings (melons, tomatoes, peppers, cucumbers, eggplant, and squash) are ready to be hardened off and planted in your garden. You’re ready to plant a second planting of lettuce. Direct sow melons and squash in the garden. At the beginning of the month, plant any remaining vegetables or flowers intended for your summer garden. 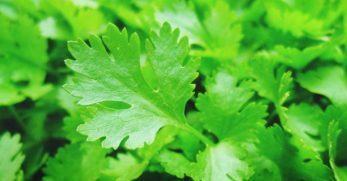 At the end of the month, plant cilantro. It’s time to stake any sprawling veggies and provide cages for your tomato plants. Begin checking and treating cole crops for pests or diseases. 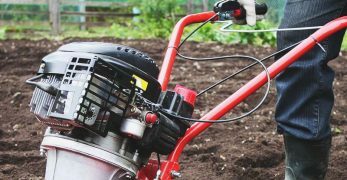 Mulch your garden to stay on top of weeds and make mowing season much easier. Mums are starting to appear in this region. It’s important to care for them on a bi-weekly basis. Be sure to prune the mums back ½ inch each pruning session. Begin planting beans and cole crops for the fall garden. 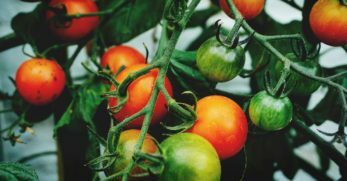 Care for tomato plants regularly to fight first signs of disease or infestation of pests. Prune flowering bushes after blooming is complete. Cage or stake nightshade vegetables. 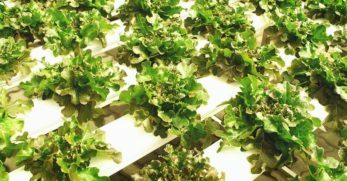 Replace finished lettuce crop with a late crop of another vegetable which can handle the heat. A second planting of corn and beans. Plant different varieties of beans and winter squash. Plant your own luffa sponges by growing luffa gourds. 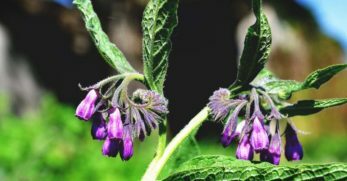 Start nightshade seeds indoors for the fall harvest. Harvest mint, thyme, and oregano. 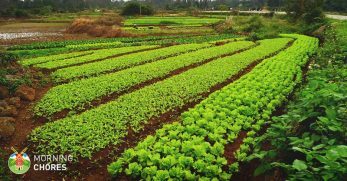 Time to replace your finished lettuce crop with a second planting of another suitable vegetable. Mulch your garden, around the base of trees, and around shrubs. It will keep weeds down and make mowing less of a chore. Plant mums, vincas, geraniums, and marigolds. 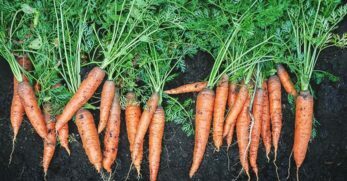 If you have unused garden beds at this point in your garden, it’s a good idea to plant a cover crop to protect the garden soil. 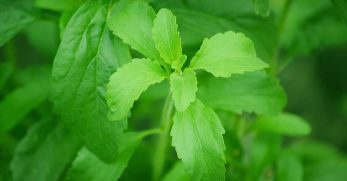 Plant turnip greens and mustard greens to enjoy in the fall. 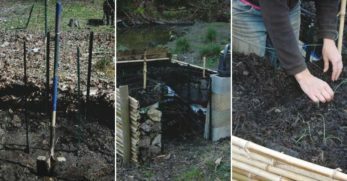 Cover any beds you’re planning on using soon with compost. Work the compost into the beds and make them ready for planting. 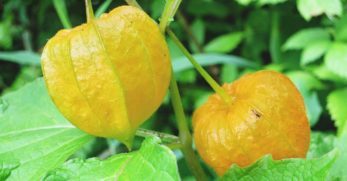 Plant any nightshade vegetables you’re planning on growing for a fall harvest. Plant a second planting of okra, peanuts, melons, sweet potatoes, squash, cucumbers, and bush beans. Catch any pests in your garden during the cool morning hours. If you wait too late in the day, the bugs will be seeking shade, and you’ll be melting like a popsicle. Mornings are best for this task. Many bugs will surround your plants from the ground up. It’s a good idea to sprinkle diatomaceous earth or eggshells around the base of the plants to deter crawling bugs. Plant a second planting of sunflowers and marigolds. Final chance to plant sweet potatoes and peanuts. 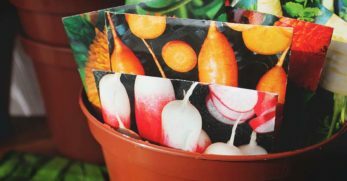 Replace any cool weather crops with plant varieties which can stand the heat. For instance, you could swap spinach with swiss chard because of the difference in heat tolerance. Plant corn every other week in blocks. This will give you a continual harvest until fall. Place a rain gauge in your garden. This will help with knowing how much to water. Water your plants. They should get one inch per week, whether it be from rain or hand watering. Prune tropical fruit plants after you’ve finished harvesting. Clean-up any debris left under or around plants to reduce the opportunity for diseases to form. Treat each garden bed with heat to stop the spread of pests and diseases. You can cover the beds with plastic and allow to sit in the sun for a couple of weeks to ensure anything living in the soil has died. Fertilize your hibiscus plants and any other perennials before they bloom. This is also a good time to prune them as well. It’s important to consider which region you’re located in as well. For instance, zone six spreads across the center of the United States. Each of these areas shares similar temperatures at similar times, which is great for knowing when to plant. 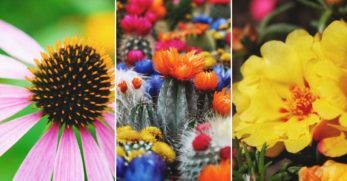 However, they each face different dry seasons, wet seasons, and other elements of nature throughout the gardening season. 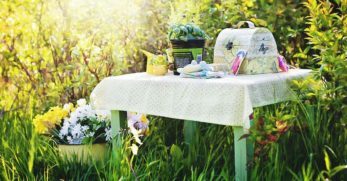 This must be taken into consideration when deciding what to do in your garden each month. Don’t toss what you should be doing for your planting zone but consider what you should add or take away because of your region. Keep the compost damp and turn it as needed. Add support to plants in need of it. 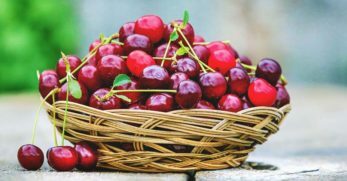 Spray fruit trees to keep pests at bay. Thin out the fruit on your fruit trees. A good rule of thumb is to only have one fruit for every cluster on the plant. If your fruit is spread out on branches, you should only have one piece of fruit for every foot of the branch it’s hanging from. Mulch your garden beds and around the base of trees and shrubs to deter weeds and make mowing easier. Prune basil regularly. This should encourage the plant to grow in a broader direction instead of growing upwards. Cover asparagus with compost once the harvest has diminished. Canning season is upon you when June hits. 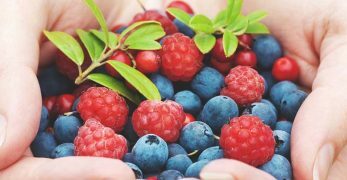 Start preparing for it by cleaning up your canner, making sure you have all of your canning supplies, and comfortable shoes because you’ll be on your feet a great deal of the time. Store onions in a cool, dry location such as a root cellar, pantry, or basement. Stake plants in need of the support. It’s a great time to plant palms. Plant a second planting of rosemary, lima beans, basil, and okra. It’s common for plants to either finish up this month or to die from other complications. 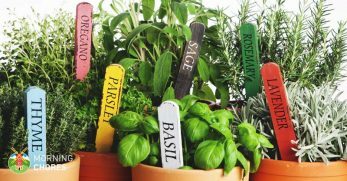 Be sure to pull these plants up and either replant or place a second planting of another vegetable you’ll utilize. 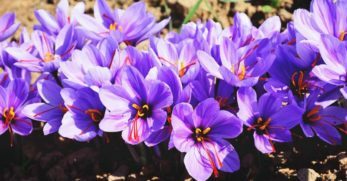 Spring bulbs will still be in action for part of this month. Don’t prune them until you see they’re yellow and dried. When the weather begins getting warmer, plants begin to feel their age. To keep your plants young and thriving, it’s a good idea to practice deadheading. Start the cole crops to have a fall harvest. Plant a second planting of beans, beets, and carrots. Hill the potatoes to keep them covered. This tip was mentioned for a few zones and a few regions, but it’s a good task for anyone who has a plant which is starting to shrivel up. When plants begin to feel they’re old, they show it by allowing their blooms to shrivel. If you want a healthier, younger-looking plant for a longer amount of time, practice deadheading. It’s a great idea to keep an eye on your plants whether they’re newly planted or are at the peak of their harvest. Either way, you need to check the plants regularly to make sure they don’t look diseased, are not busy fighting pests, or lacking nutrients. June will be some areas’ wet season and some areas will be in their dry season. Regardless, place a rain gauge in or near your garden. This allows you to know how much rain the garden received from mother nature. You need to provide the rest by hand. It’s a good rule of thumb to ensure your crops get one inch of rain per week. In hot periods, you might want to give a little more. 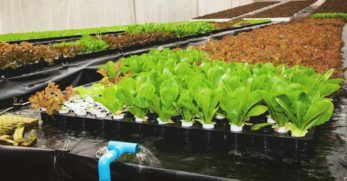 Also remember, it’s better to provide a couple of deep watering sessions per week than more frequent shallow watering sessions. Mulching your garden isn’t a bad thing at any time of year. It’s great for keeping the weeds down, pests at bay, diseases from your plants, and the soil cool. 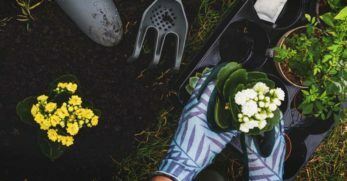 Whether it was mentioned for your area or not, consider adding mulch around the base of each plant in your garden, shrubs, or trees. You don’t want to over fertilize. This could cause the foliage of your plant to look great but your harvest to suffer. However, if you have a plant which appears to be struggling, consider fertilizing it. 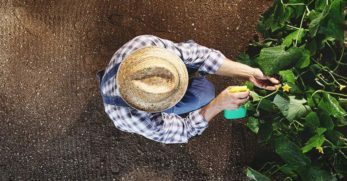 Be sure to add the right type of fertilizer to meet the plant’s needs. Some need quick-release fertilizers, others need slow-release, and plants vary in which nutrients they need as well. Again, no matter where you’re located, weeds aren’t good in your garden. They smother plants, steal nutrients, and water from your crops. If you begin to see weeds popping up in your garden, get them out. The smaller they are the easier they are to control. Keeping weeds under control can do wonders for your harvest. Well, you now know the gardening tasks for June. 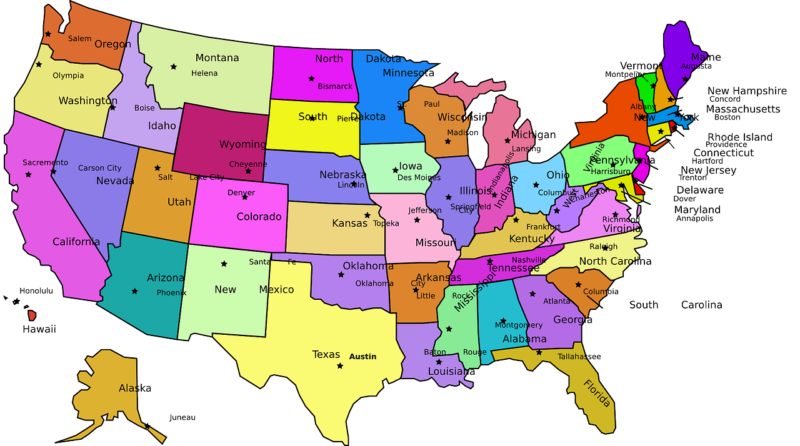 You know what you should be doing based on your planting zone and also based on the region of the United States you’re located. This should give you a good idea of what your garden needs from you and the tools necessary to customize a plan which works for you. 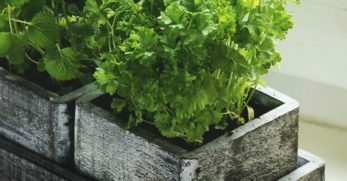 Growing Parsley: The Complete Guide to Plant, Grow and Harvest Parsley.